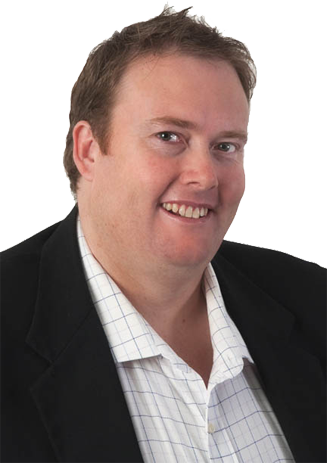 I have appeared well over a thousand times over the past thirteen years in courts throughout Queensland assisting clients in all manner of criminal and traffic law matters. There is virtually no aspect of Queensland criminal law that I have not represented clients before the courts in. Unlike other law firms where a solicitor might state they do criminal law but in reality have limited experience you can be assured that I have the knowledge and experience to properly represent you. I am proud of the record of success I have been able to achieve for clients and their families. I am also very proud of the trust and appreciation all my clients have shown to me. 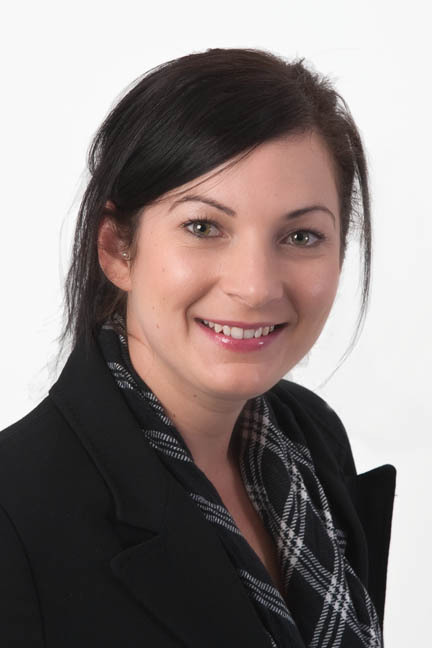 My name is Belinda Neil and I am an owner and the office manager at Clarity Law.